Just got back from overseas. 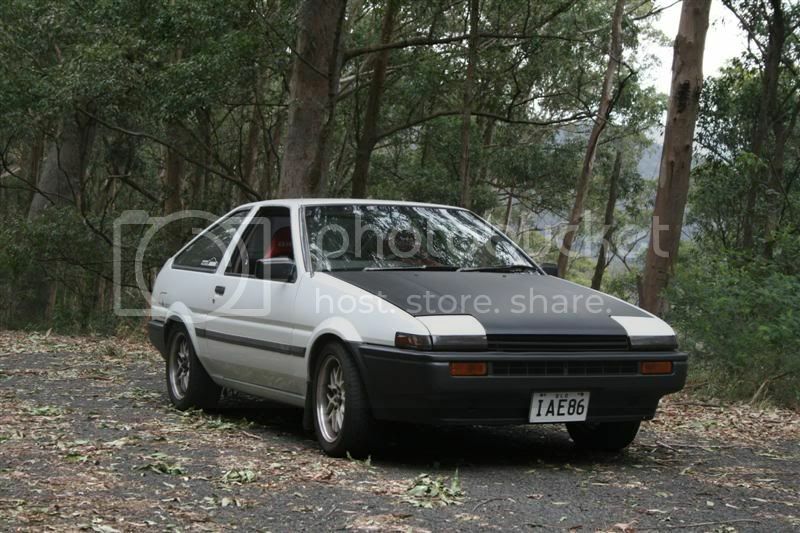 Decisions have been made and higher priorities at the moment are leading me to sell my Trueno. Sad times yes but I need to move on with certain things. After buying the car 8 months ago I have spent a decent amount and time and money on it getting it up to scratch. 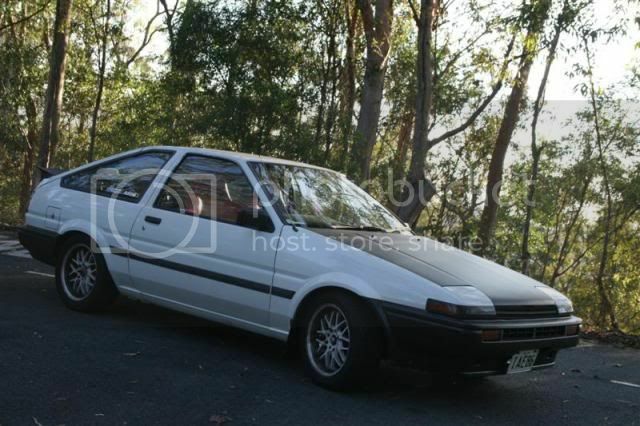 Whoever purchases this car will be getting a cheap, very clean and well cared for example of an ae86. 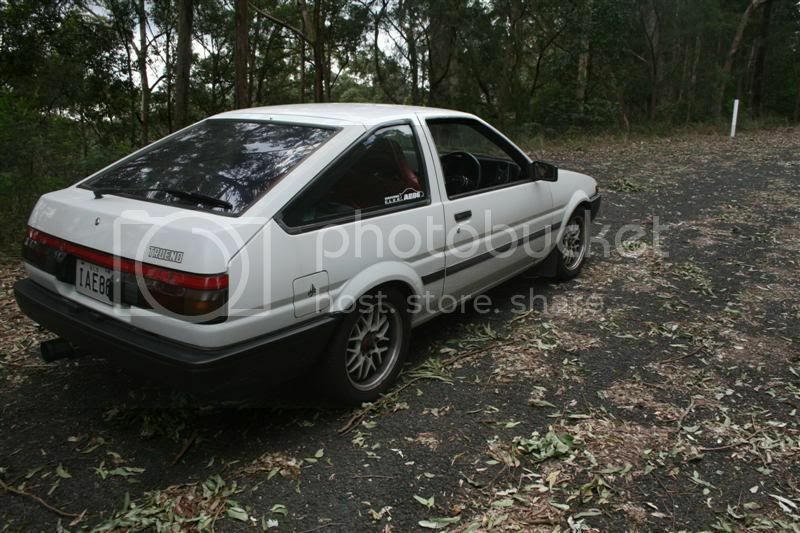 EVERYTHING ELSE is from a JDM ae86. I"m talking everything. 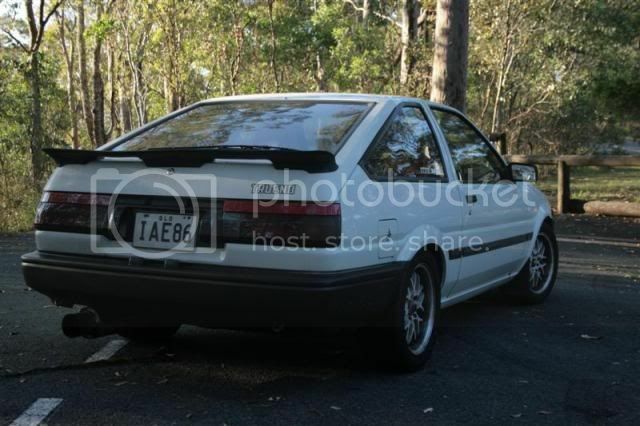 If you really feel the need for JDM flavas I have build and compliance plates from a JDM ae86 here. 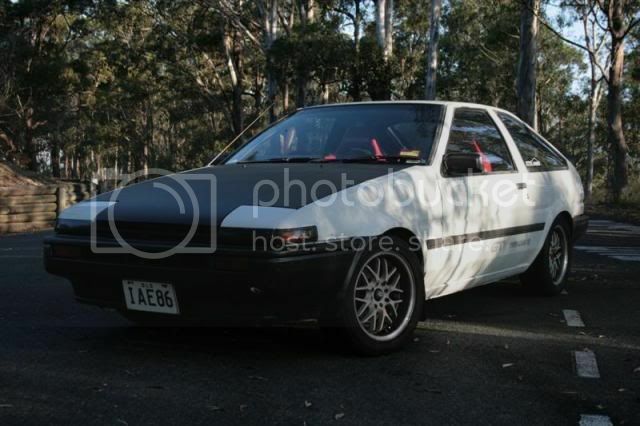 If you do not purchase this car simply based on the fact that it has an ADM shell, then you sir are a fool and I feel sorry for the oppurtunity you will have lost. 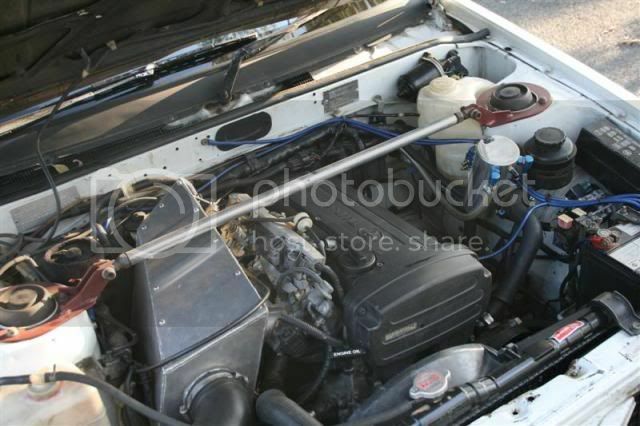 not negotiable on the asking price at this stage, I think it is more then fair for an ae86 of its calibre, it was the asking price when I bought it 8 months ago under the then excellent exchange rates. If you don't agree, go and import one in similar condition under the current exchange rates and prepare for a much larger bill. No test pilots, dreamers or timewasters please. Last edited by patience; 14th August 2009 at 09:26 PM. it was the asking price when I bought it 8 months ago under the then excellent exchange rates. If you don't agree, go and import one in similar condition under the current exchange rates and prepare for a much larger bill. u just said it was adm and then say stuff about importing one of its calibre under excellent exchange rates? EDIT: chillout princess. it is confusing to read ur thread and was just asking to clarify. Last edited by johl; 24th February 2009 at 03:05 PM. Last edited by patience; 24th February 2009 at 02:57 PM. 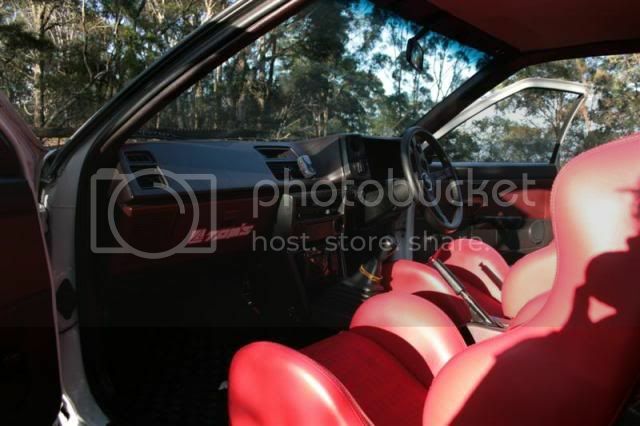 if it is, i was so close to buying it before you off the last owner, but you were 1 day ahead with your deposit. was cut to miss out on that one. 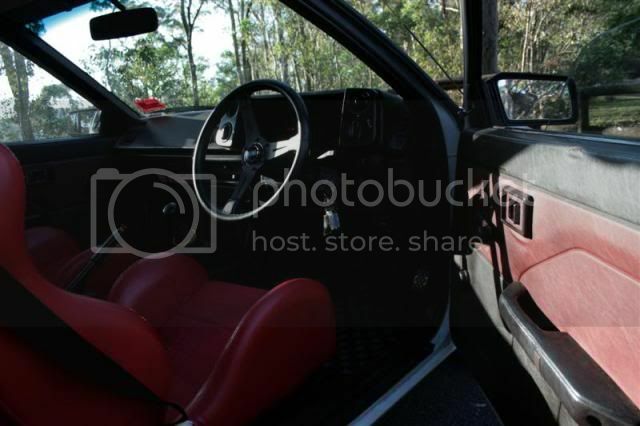 note that in the pictures, a Nardi steering wheel is installed, it will come however with a MOMO dished wheel, and will not be sold with personalised plates. Very clean car, and has been tidied up more since it has been in patience's hands. Well worth the price. Its not often I make a comment in a FS thread, but this is definitely one.